Explore our collection of free printable Free Activity Sheets for kids! Counting nickels, maze, coloring, all specially designed for kids! Check out these fun printable activities for a fun activity with your kids. 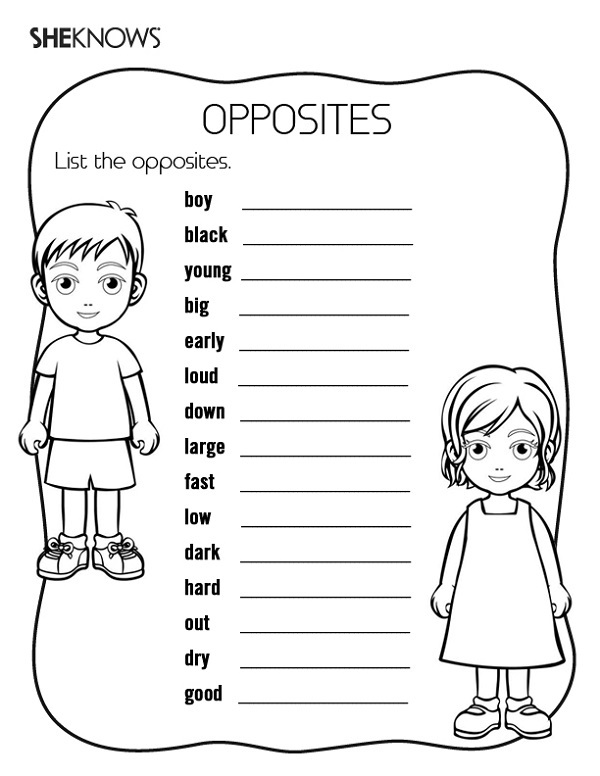 Click on any worksheet that you think is the best for your little professor!